Hey there Peeps! 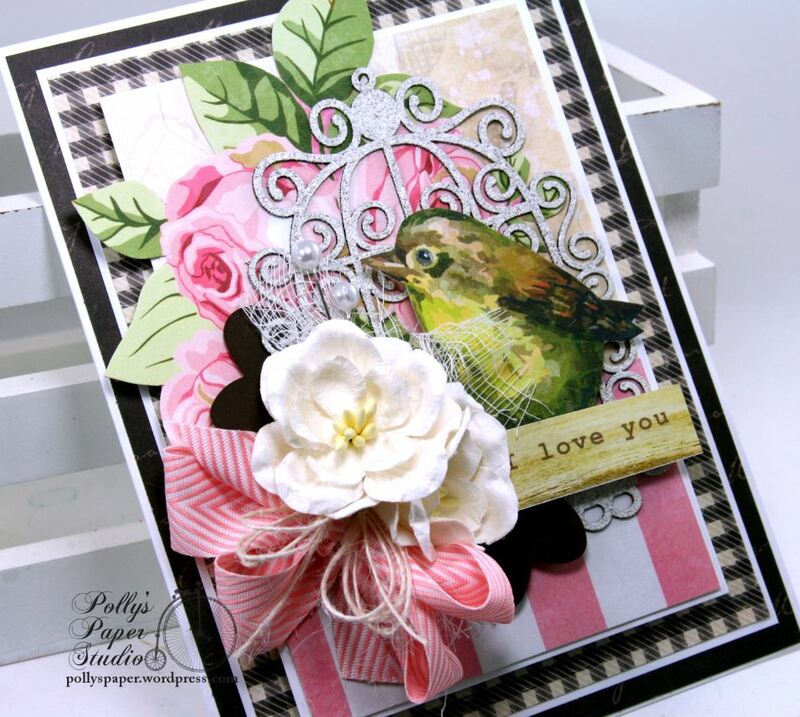 I’m dropping in this morning to share a sweet greeting card that’s perfect for just about any occasion with a simple greeting, gorgeous bird image, altered chipboard and of course ribbon trims from Really Reasonable Ribbon. 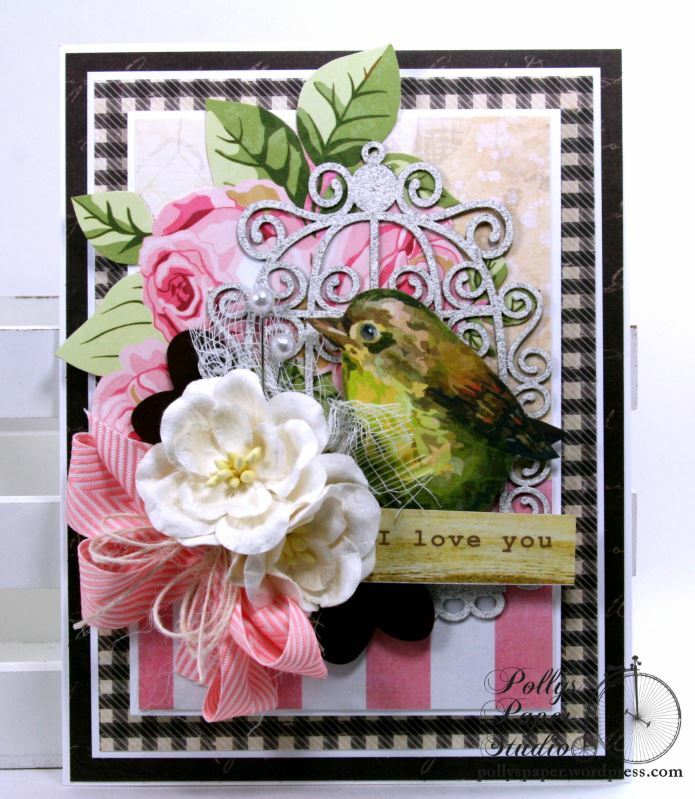 Little Birdie Loves You Greeting Card. This color combination is really on trend but I’m keeping the vintage vibe going with the large floral background and details like the pearl headed pins. This bow is created with Chevron Striped Twill in Pink topped off with Ivory Burlap String. 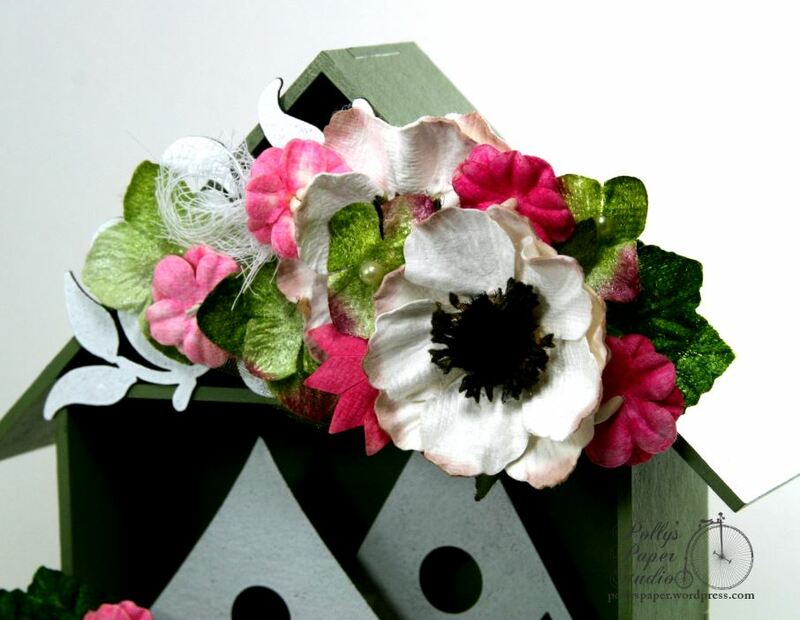 The altered chipboard Curly Cages bird cage is extra girly with the curvy lines and helps to separate the busy patterns. Put A Bow On It then link up with us to play alongHey Peeps! 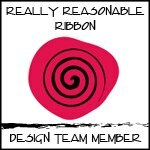 Time to start another fun challenge at Really Reasonable Ribbon. The theme this time is Put a Bow On It. 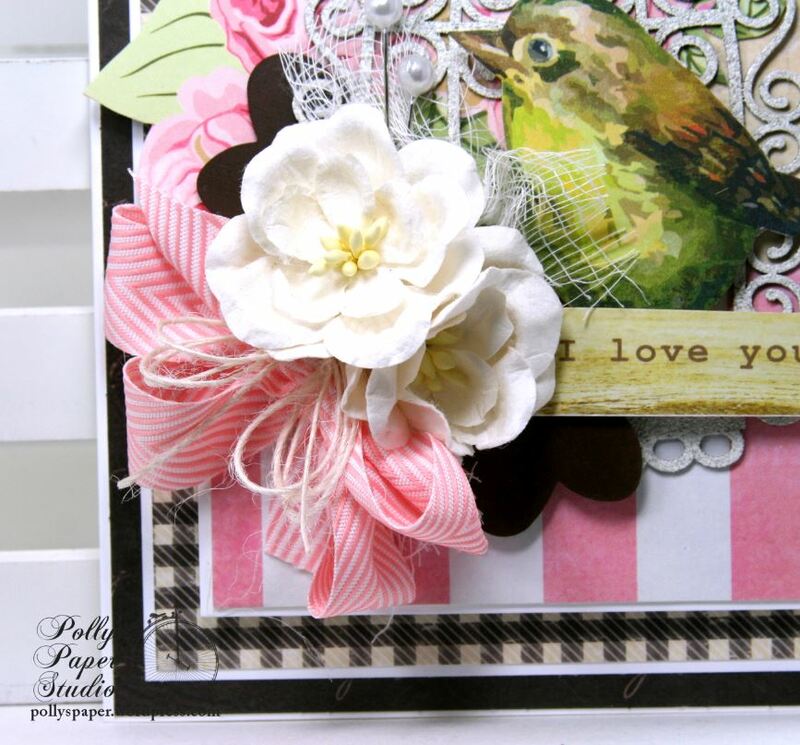 I created a bright and cheerful card and you guessed it…I put a bow on it! This fabulous ribbon is Satin Swirls in Apple and it coordinates with the patterned paper perfectly! 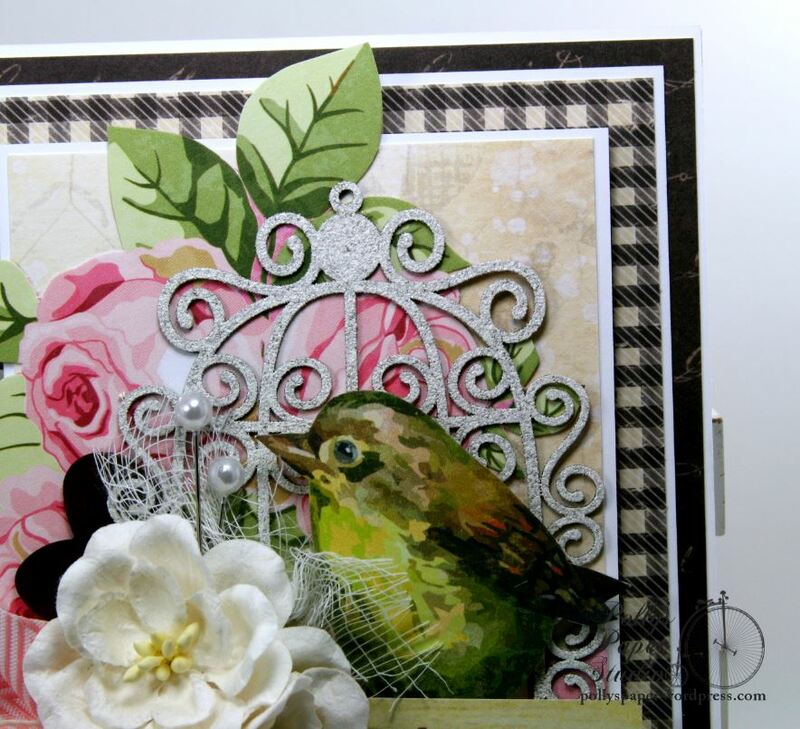 I wrapped the ribbon around the card base also and secured it on the back before addind all the layers. Instead of my usual button with twine I topped off this bow with additional flowers to balance the heavy arrangement at the bottom. 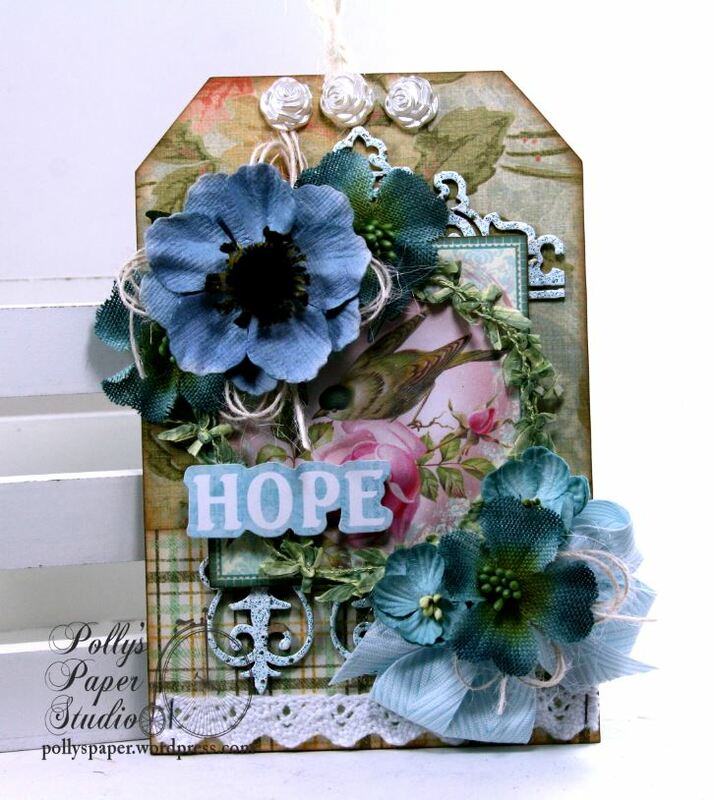 This sweet sentiment was nice and big so it really is the focal image for this card. 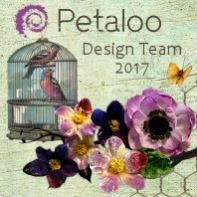 Petaloo Flowers~Darjeeling Mini Daisy – Pink pl-1494-110, Chantilly Velvet Hydrangeas – Rose pl-1272-161, Dahlias Pink, Darjeeling Butterflies – Teastained Spice . Okay that’s all for me. 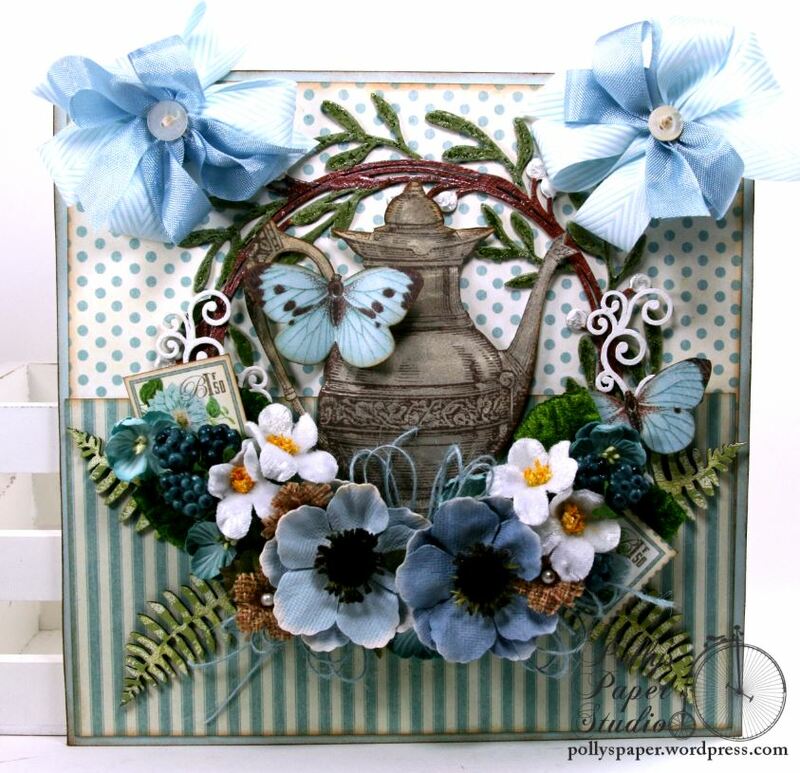 Now it’s your turn to create a fabulous project and Put A Bow On It then link up with us to play along! 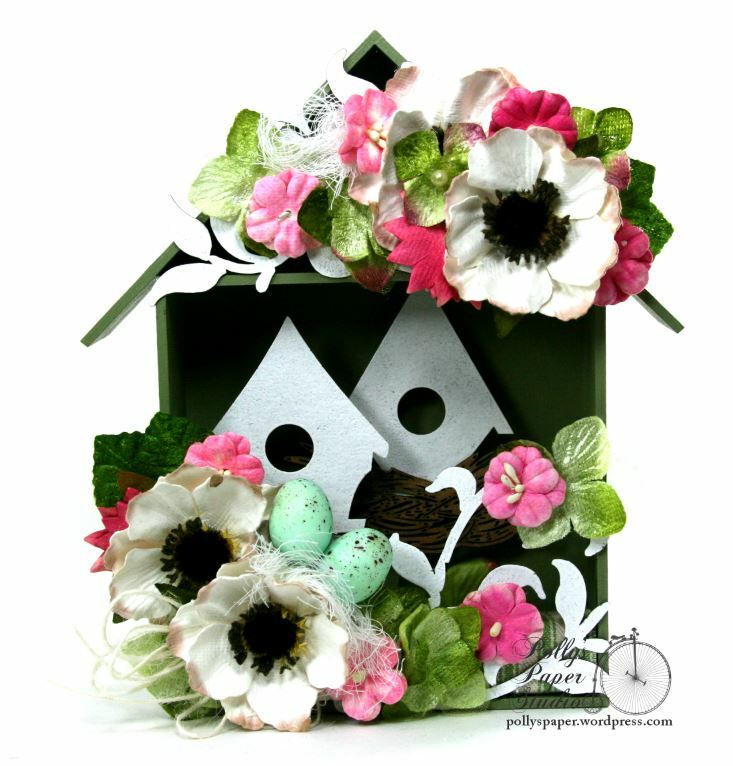 Hey Peeps I’m dropping in to share a sweet little shadow box that I created with charming little bird houses and loads of spring flowers. 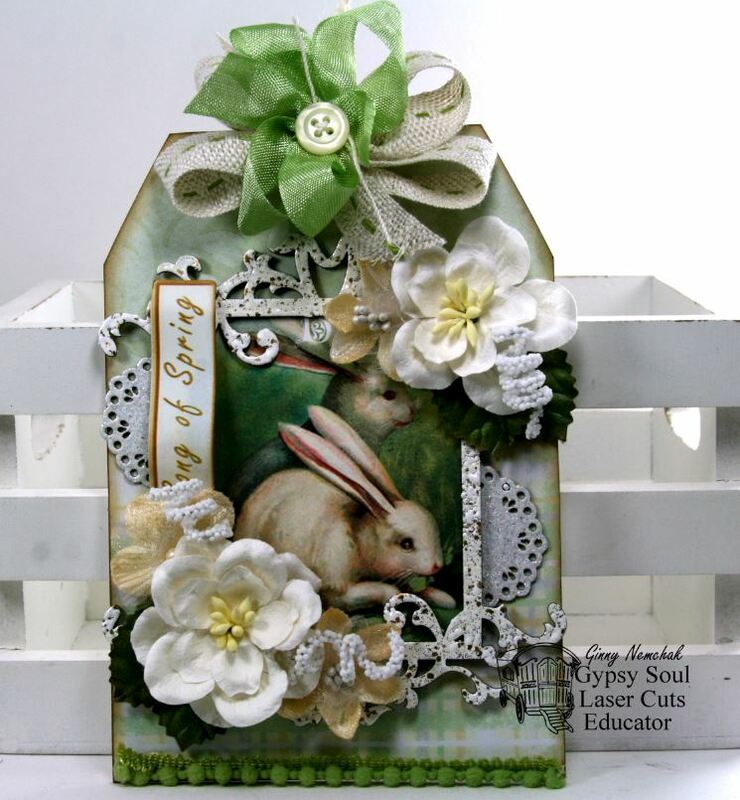 This stand alone shadow box would look just perfect with an Easter bunny but can be displayed all season long as it’s not too ” Eastery”. 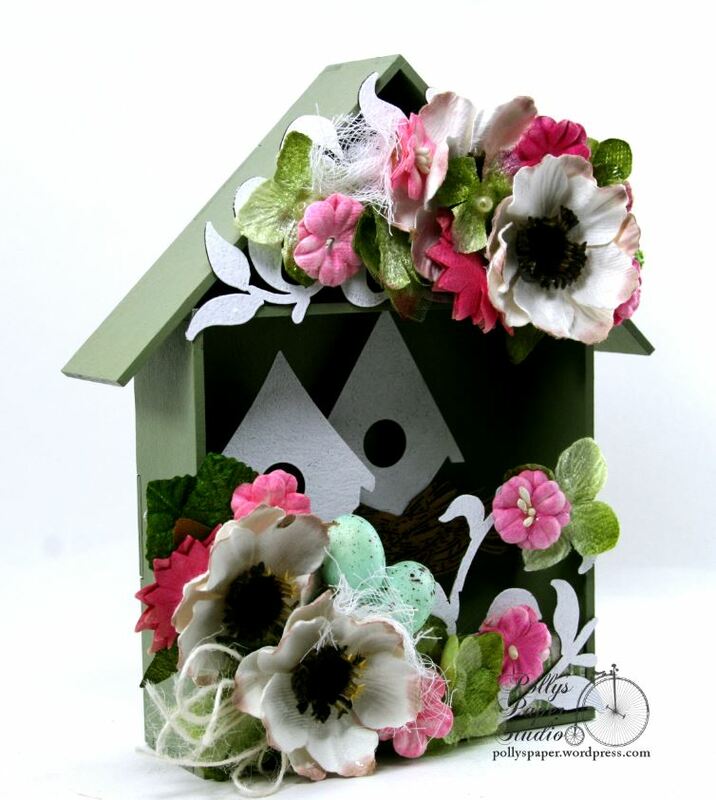 This little chipboard shadow box is deep enough to adhere the birdhouses inside at different depths for a nice dimensional look. 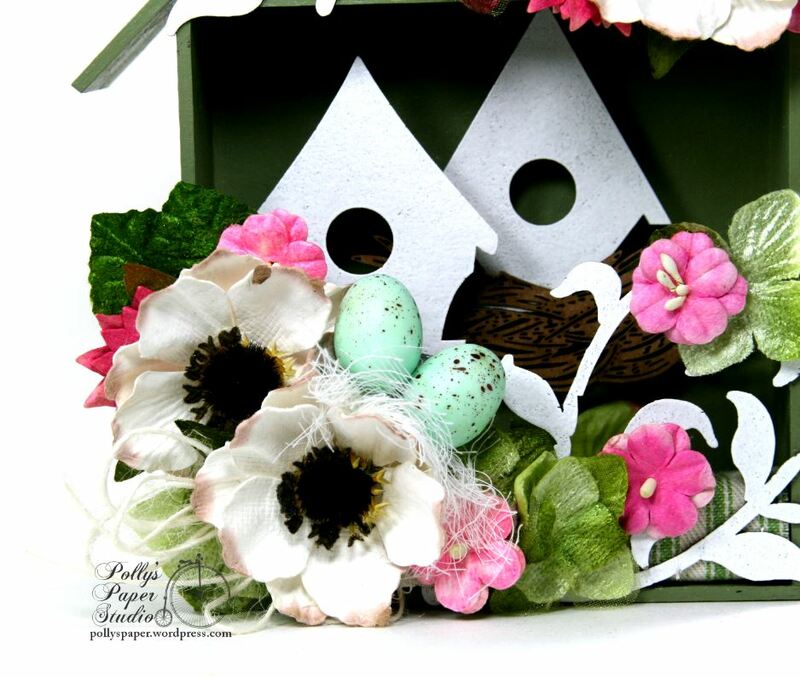 I’ve painted it in a gorgeous spring green to show off the flourishes and birdhouses. 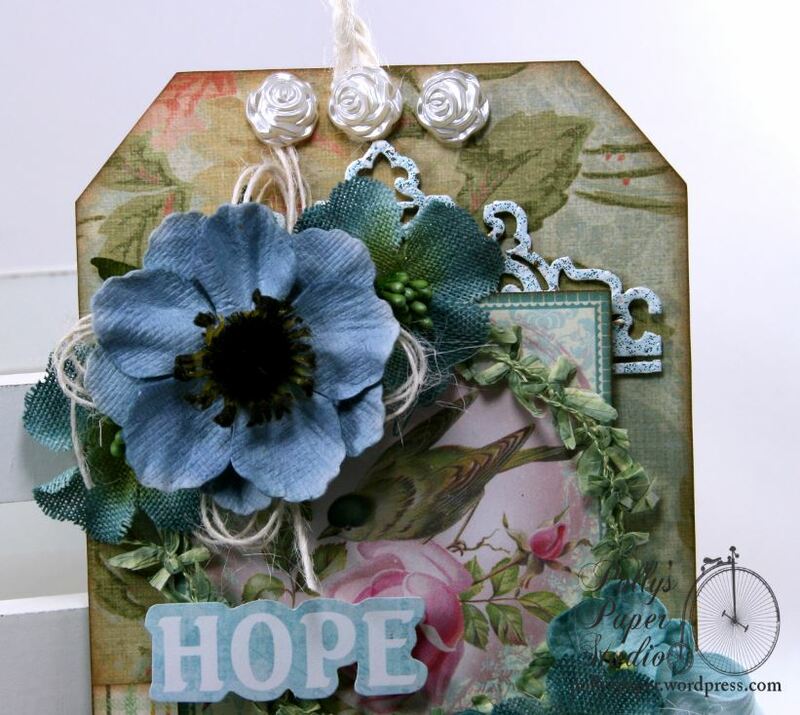 I’ve selected blooms in bright cheerful colors and created a nice balance by adding some to the top and bottom of the shadowbox. 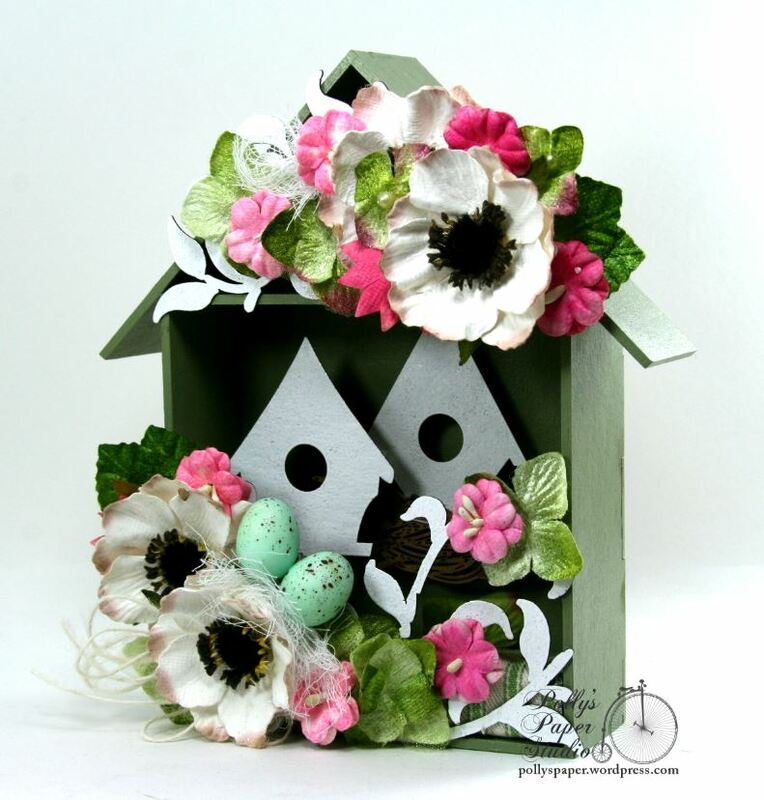 I’ve chosen a nice selection of pinks, green and white flowers and tucked in some speckled eggs. The birdhouse in the back also has a sweet little nest to welcome birds and make them feel at home. To add a bit of softness to the hard edge of the roof line I incorporated some cheesecloth. It also helps to fill in the arrangement. Okay that’s all for me. Whishing you all a happy and productive day. 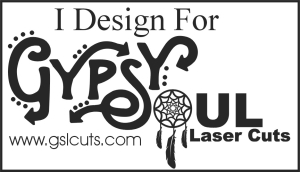 Gypsy Soul Laser Cuts~ Mini House Room Box, Leafy Swirl, For The Birds. Happy Easter Peeps! Hope you are enjoying a lovely day with your family and enjoying the blessings of the holiday. 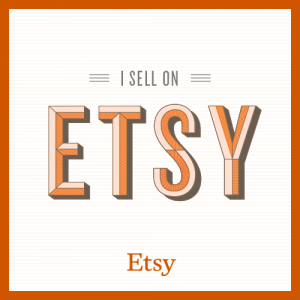 I’ve created a tag gift to share with you today that will be a great addition to my SIL seasonal décor. I mean how cute are those bunnies?????? 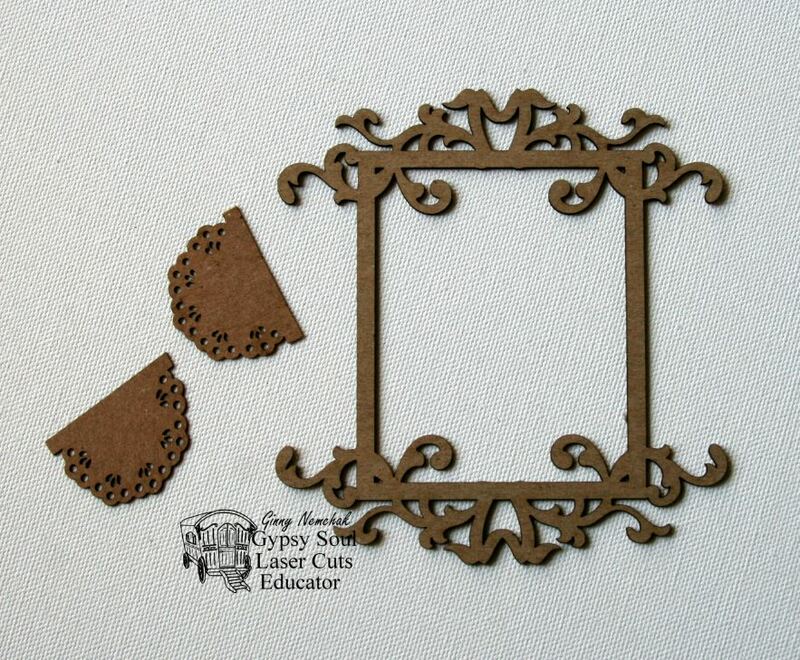 This Flourished Frame Evie is just the perfect fit and helps to keep the image and the busy patterned papers from looking jumbled. I clipped the small doily shapes from the Banner Strip and after altering them I tucked them just under the edges of the frame. 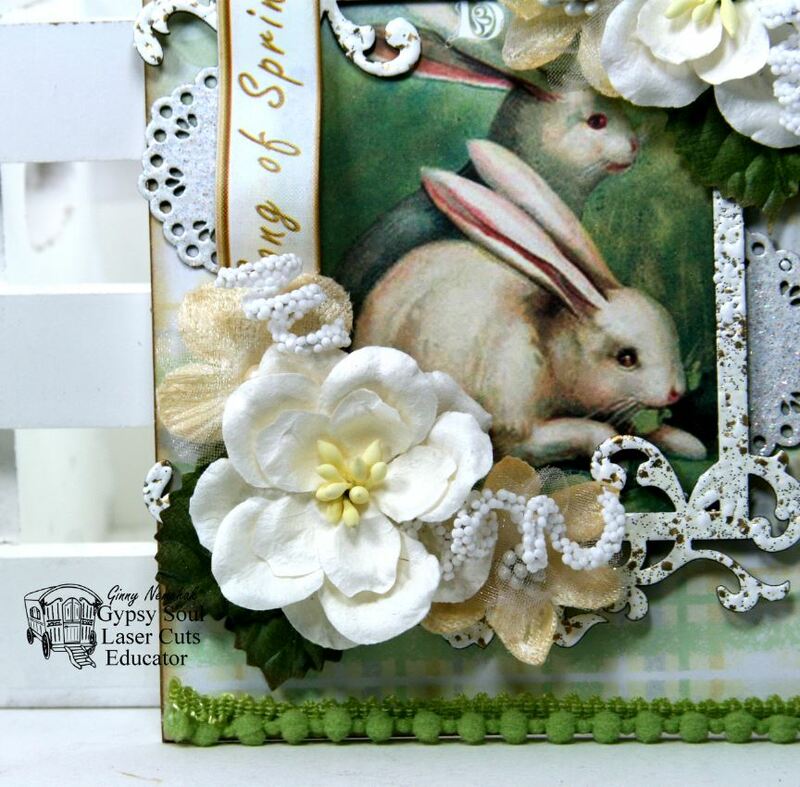 I’m using the Flourished Frame Evie and Border Banner Strips. The chippies were finished with a combination of flat white, sparkly, and gold flecked embossing powders that were heat set. 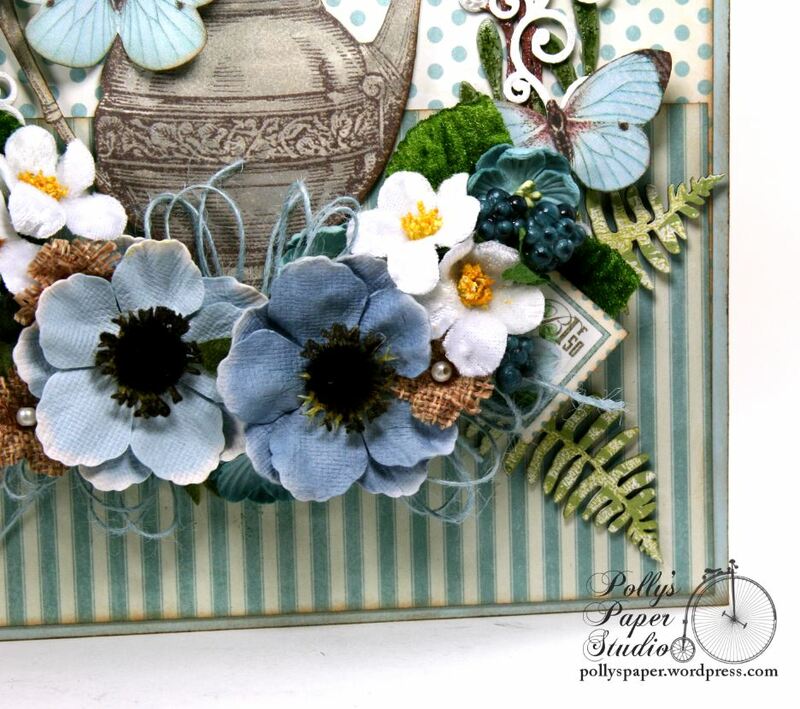 Flowers, ribbon, a button, and spiral stamens finish off this tag with lots of detail. 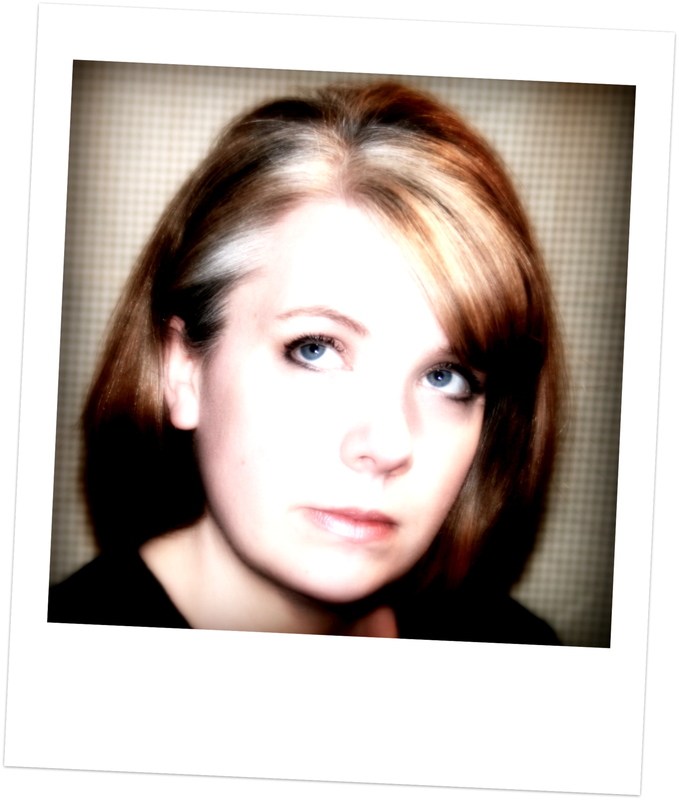 Hello there Paper Peeps! 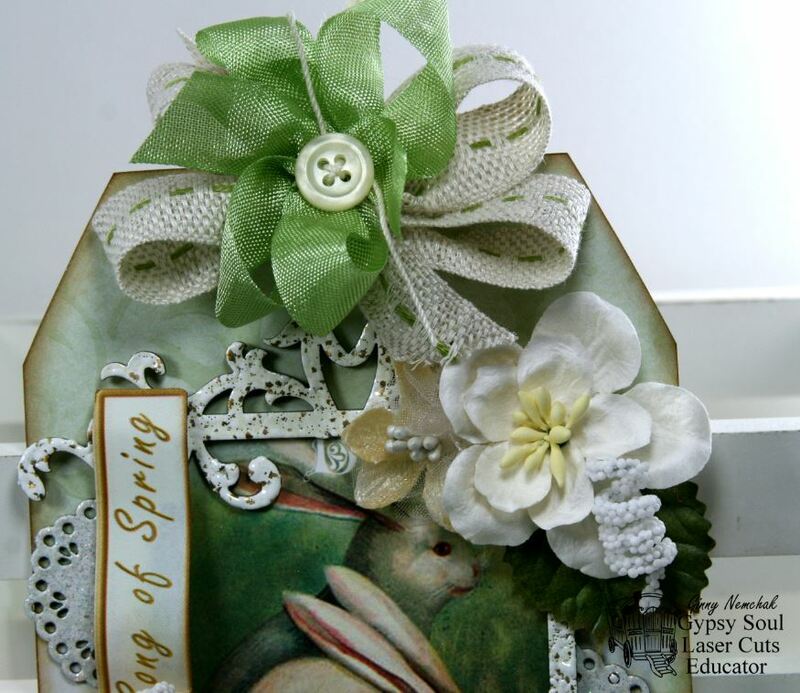 I’m sharing a tag that I created to be an Easter gift…..without it being “too Eastery” so it can be displayed throughout the year and not taken down when the season is over. Well Helllloooooo there Peeps! 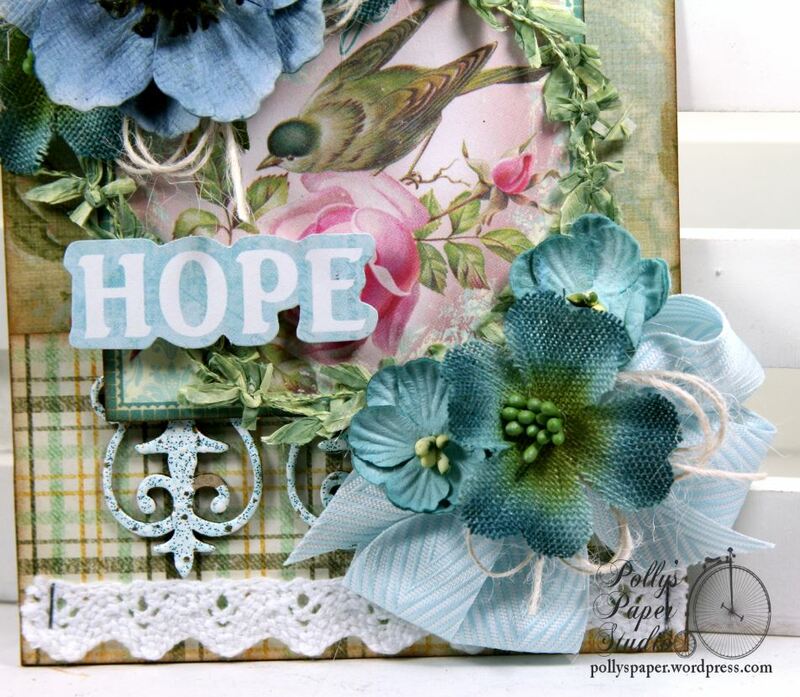 It’s my day to share the project I created for the Petaloo~Creative Embellishments Blog Hop. 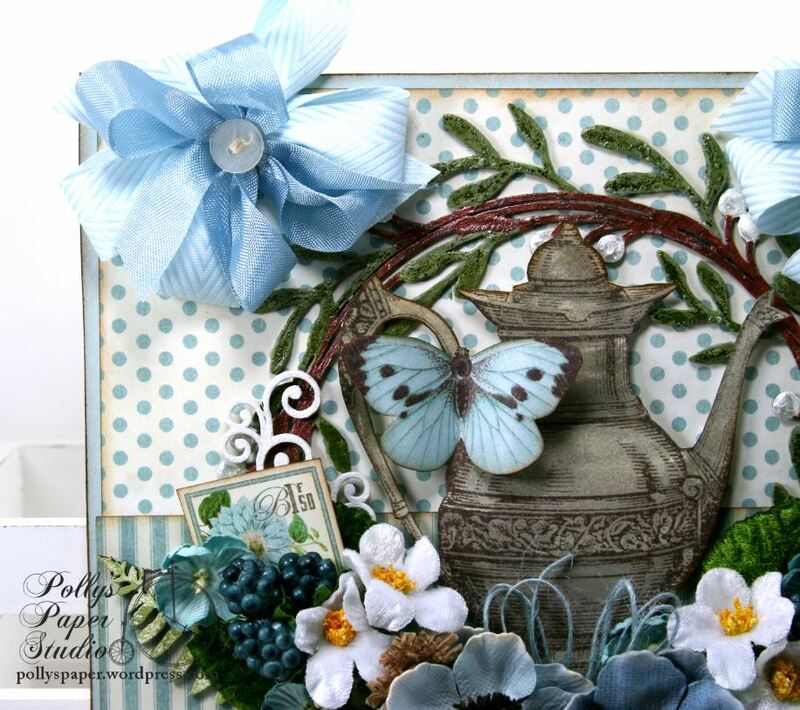 My inspiration is a proper English tea complete with tea pot, gorgeous flowers and altered chippies. 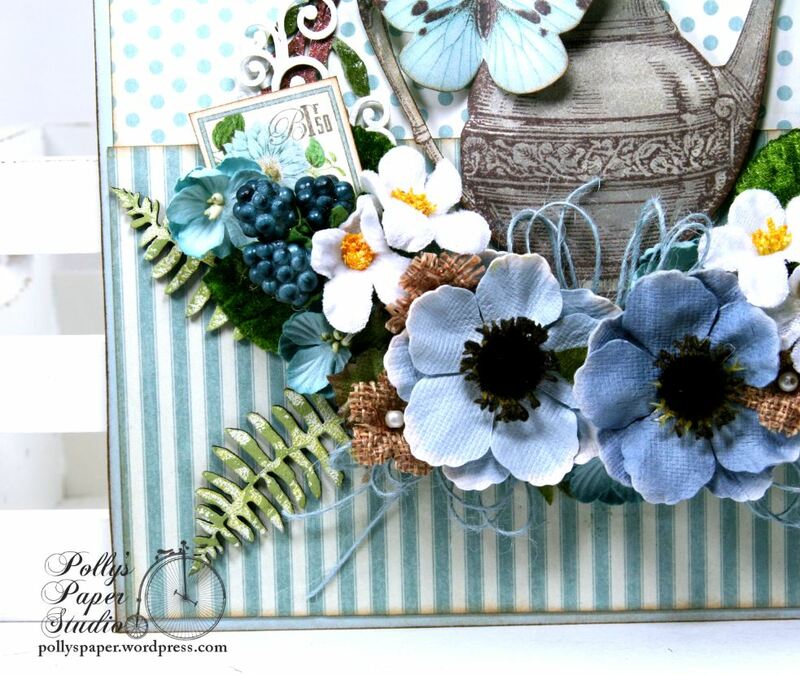 I chose some of my favorite flowers from Petaloo then altered the chippies to coordinate. I gave the Ferns a base coat of white paint the dabbed on a few green inks to get mottled effect. They really help to extend and anchor the flower arrangement. 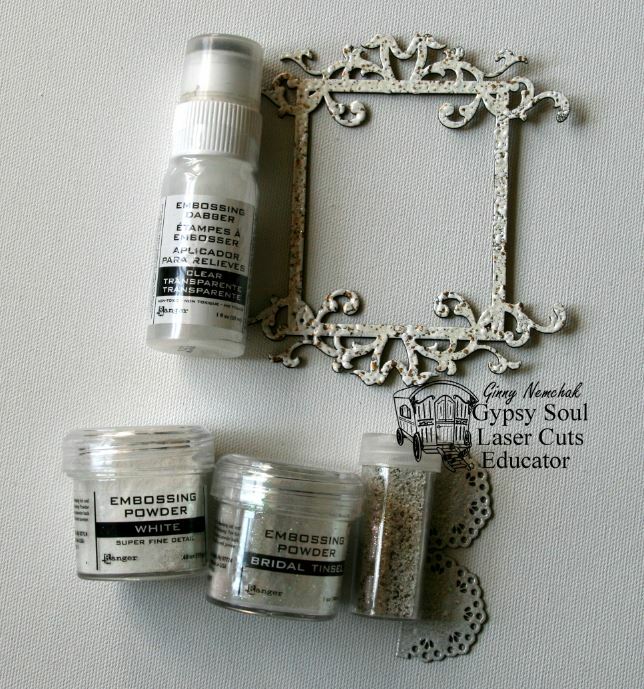 There are smaller flourishes on top of the wreath that are finished simply with flat white acrylic paint. I wanted this wreath to look a bit like a grapevine with foliage so I painted the circle in brown and the leaves in various colors of green. This creates a nice frame for the tea pot. 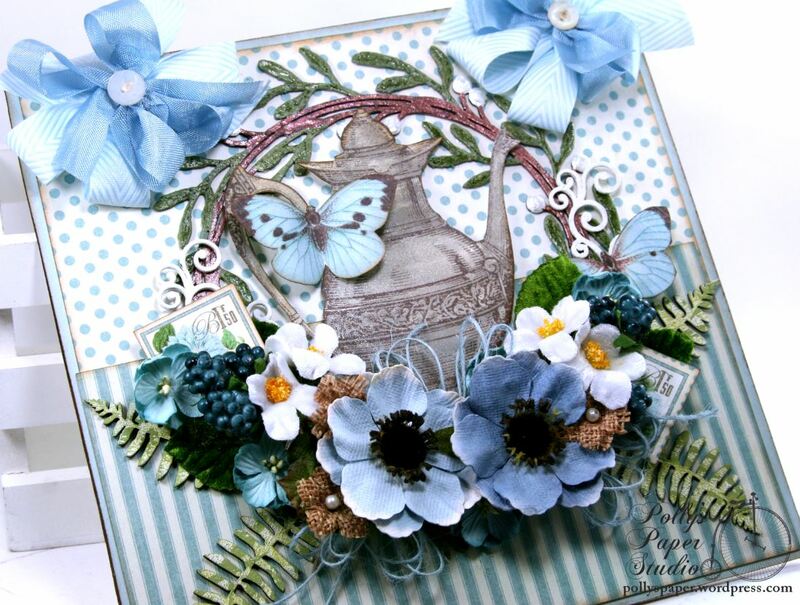 I incorporated many shades of blues in the flower selection along with berries and a bit of burlap for texture.